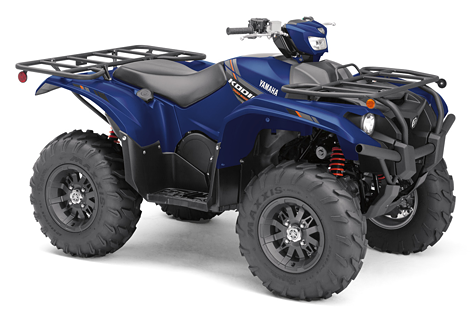 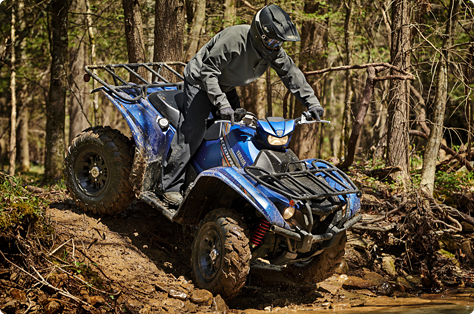 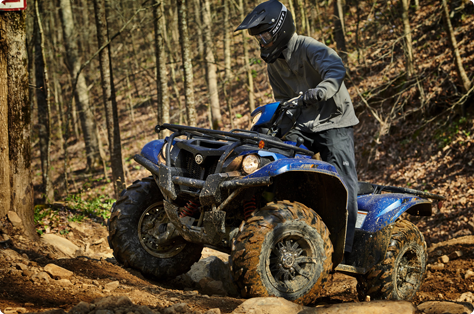 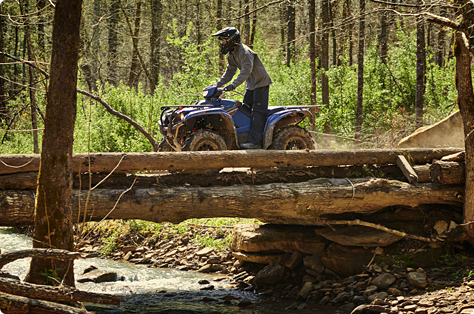 Independent double wishbone suspension, with 7.1” of front wheel travel and 9.1” at the rear, provides excellent rider comfort even on the toughest trails, thanks to nitrogen-charged shocks with 5-way adjustable preload. 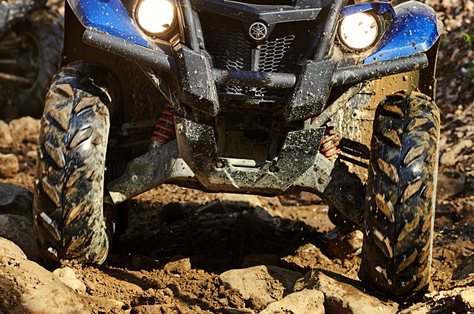 LED technology uses less power, creates brighter, sharper illumination, and offers lifetime durability. 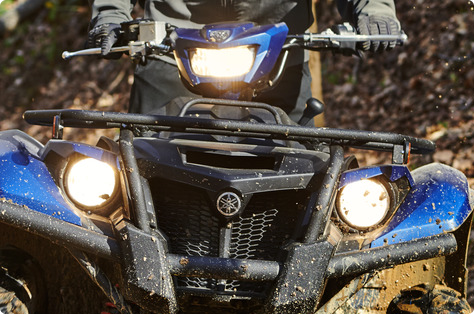 A handlebar-mounted halogen work light provides additional illumination that moves with rider input for excellent visibility, and LED taillights are bright and long-lasting.